The World of Peachtree Publishers: Happy Mother's Day! Mother's Day is a great opportunity to spend some quality family time, preferably with a great book! I know, some of my favorite memories from when I was little are of my mom reading to me before bed. It started out with books like Good Night Moon and Go, Dog. Go! Then as I got older, she would read books like The Boxcar Children to me and my little brother. In honor of Mother's Day, here are a few Peachtree titles that show just how important moms are. 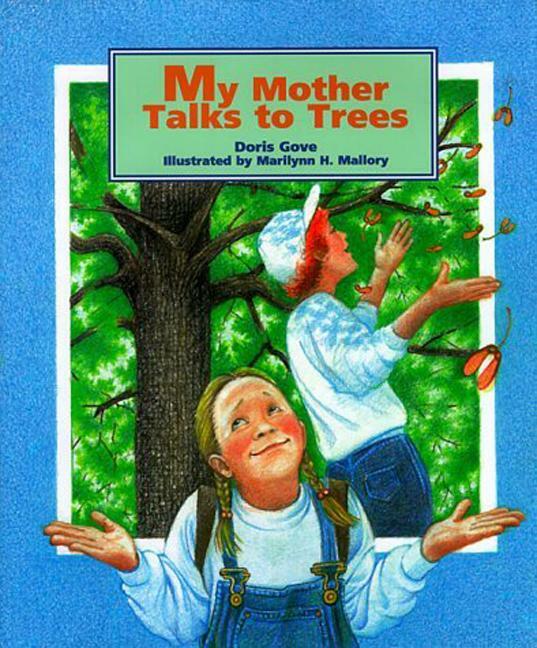 As Laura and her mother walk home from school, Laura can't understand why her mother keeps stopping to talk to the trees along the way. Laura soon learns all the unique features of the different trees that her mother points out and begins to be able to recognize the different kinds of trees. 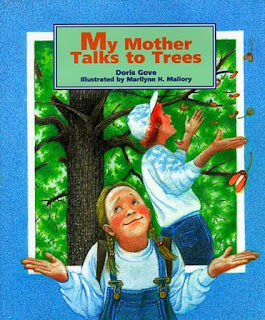 Not only does this book focus on a lesson about trees, it is also adeptly woven into this charming story featuring a special mother-daughter relationship. Animal parents carry their young in many different ways. Some tote babies on their backs. Others dangle them from their mouths or prop them on their shoulders. 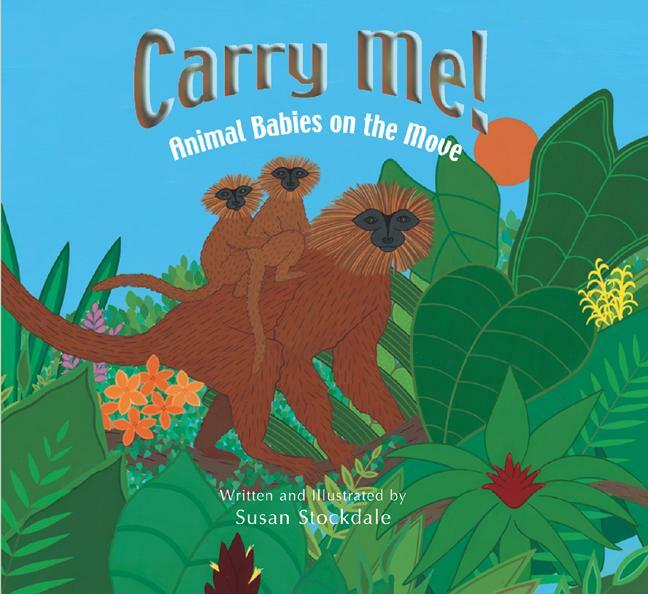 In straightforward language and bright, colorful pictures, author-illustrator Susan Stockdale shows young children how animals around the world transport their young. The story ends on a reassuring note with a human baby snuggled in her mother's arms. What's your favorite Mother's Day tradition or memory of your mother?